During the last month, CAST, in partnership with several American and local teams, have put on holiday clubs for three of our communities. 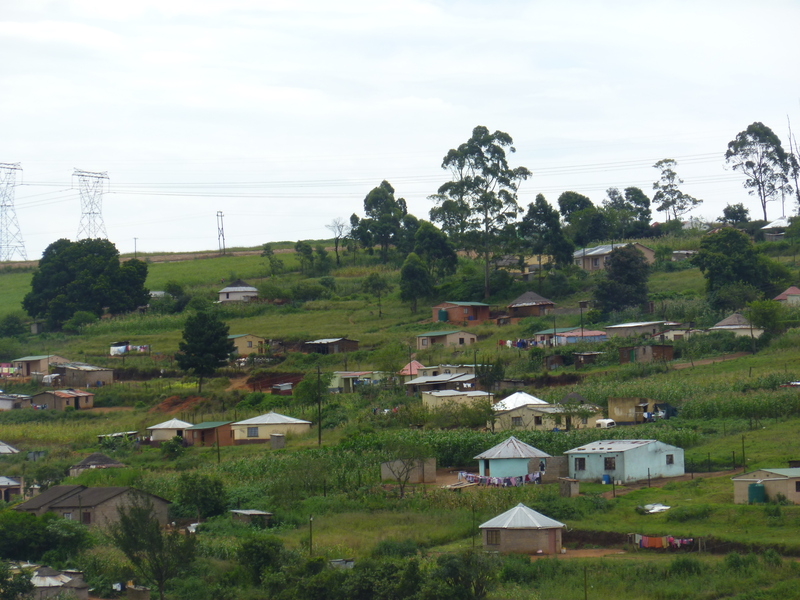 The first holiday club was in Chibini, a rural community near Noodsberg. An American team from Seattle came to help, along with CAST and local volunteers. 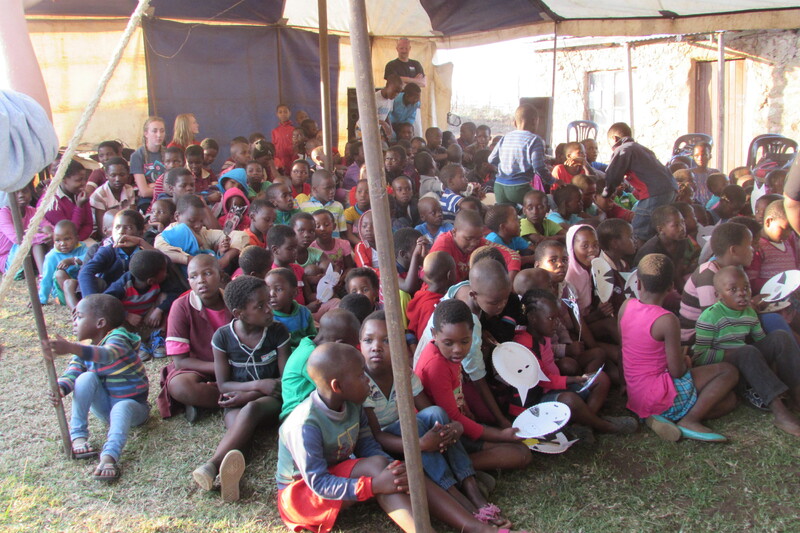 By the last day of holiday club, 200 children had heard the Gospel. The second holiday club was at Addington Primary School. 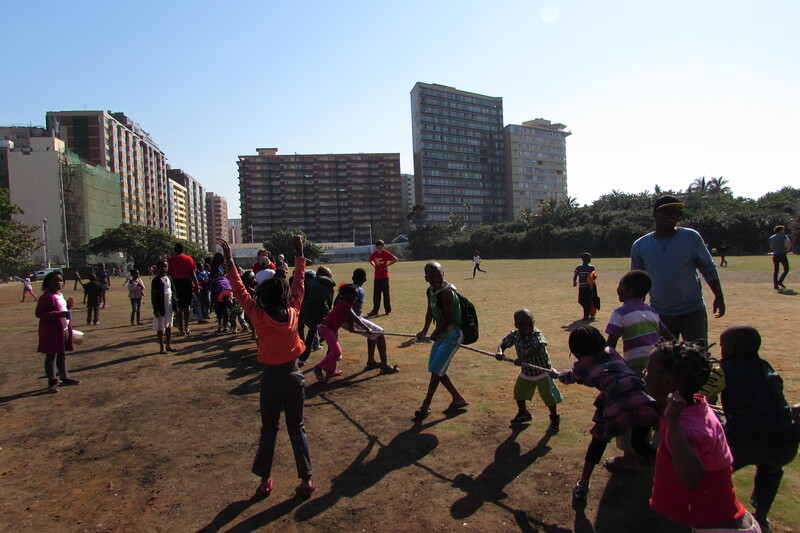 Westville Baptist and CAST partnered to share the love of Jesus with children in Durban Central. 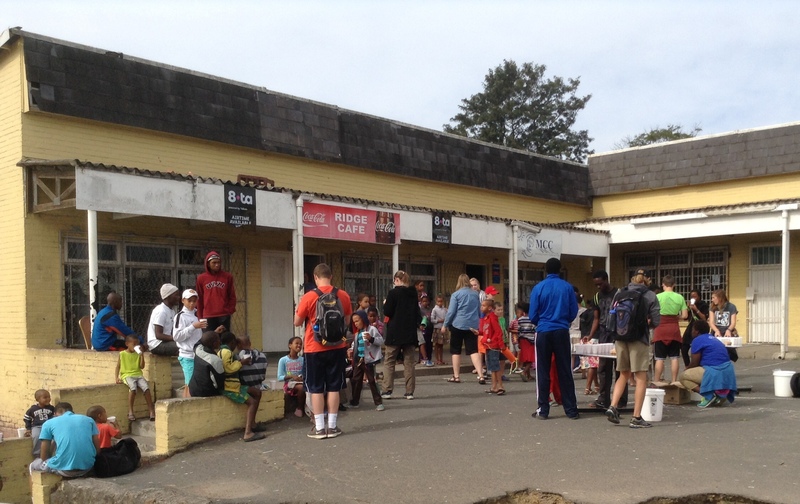 Many children attend Addington Holiday Club because they are home alone while parents are working during the daytime. 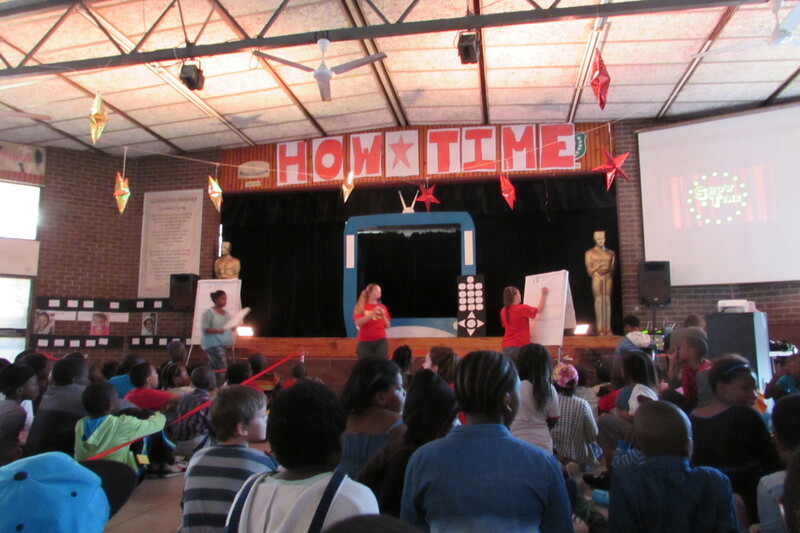 The theme of Addington Holiday Club was “Showtime”. The idea behind the theme was that every individual’s life is like a movie. 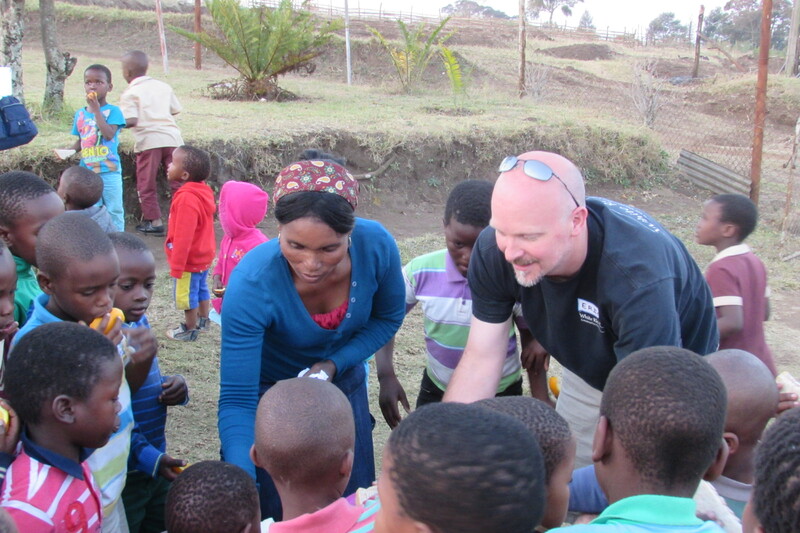 Children were challenged to consider if their life is worth watching, and many kids came to know Christ when they were asked if Jesus was the director of their life. Throughout the week, they watched acted-out TV programmes, and even became the live show! 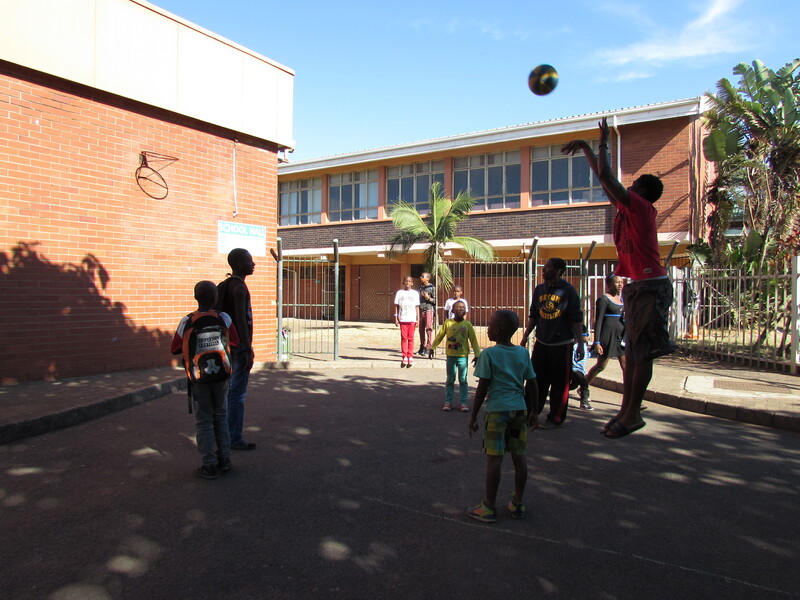 CAST’s final holiday club was in Mariannridge, one of our newer communities. An American team from Kentucky came to partner with CAST. 80 children attended, and experienced the love of Jesus. 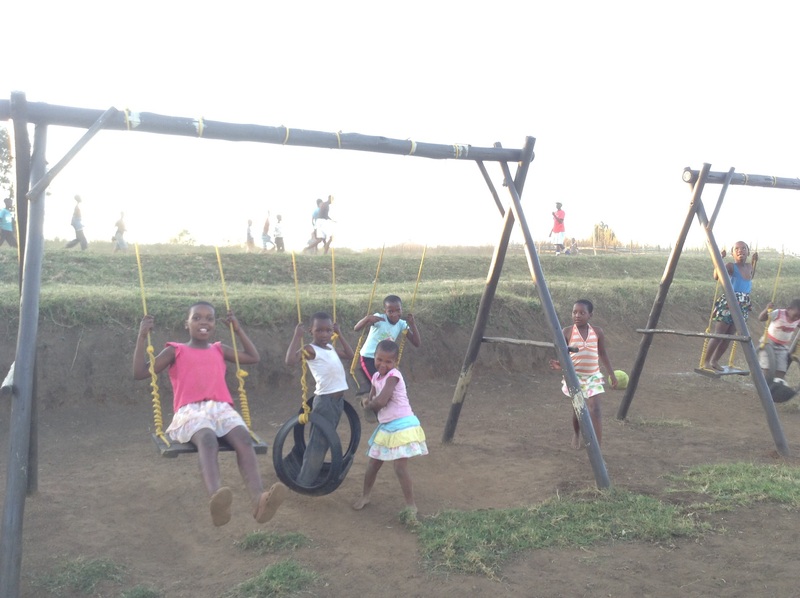 This holiday club was a part of the launch of the Youth Development Programme in Mariannridge. 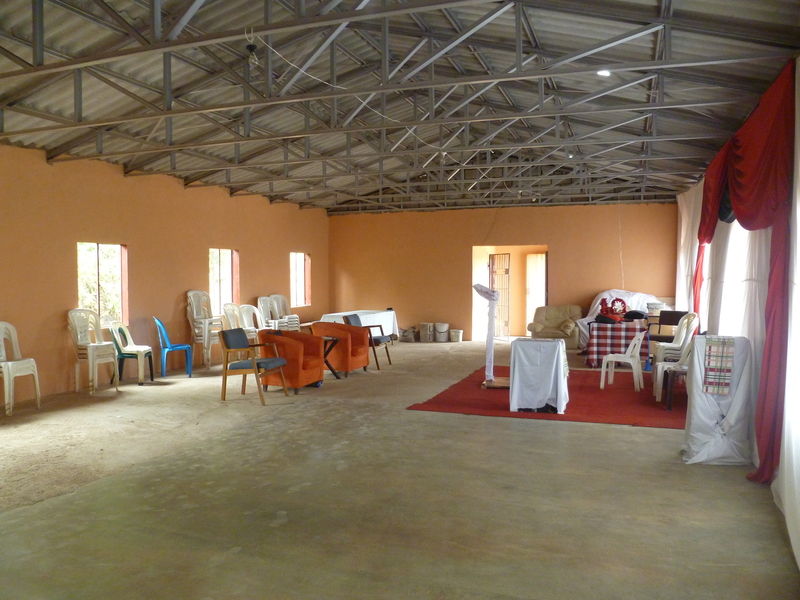 Please be in prayer that the children impacted by these holiday clubs will continue to grow in their relationship with Jesus through CAST’s Youth Development Programmes and local partner churches. If you are interested in tutoring, mentoring, or getting involved with our youth sports programmes, please email CAST at info@cast.org.za. Samkelo, more commonly known as “Bryan”, stands out in a crowd not only because of his height but also because of his charismatic and bubbly personality. 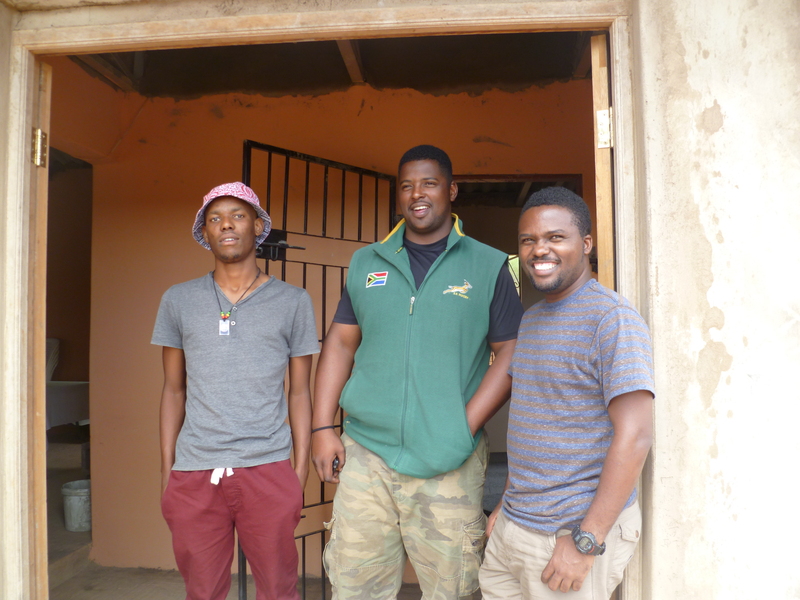 He attends Durban High School (DHS) on a basketball scholarship, but grew up in KwaDabeka with his grandparents and mother. 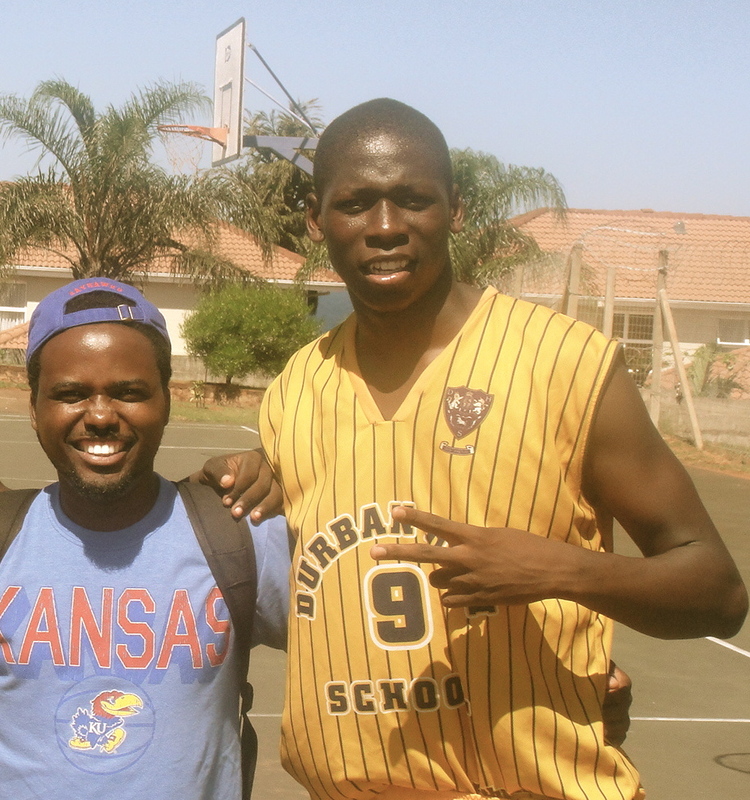 Bryan’s story with CAST began in 2010, when he came to play basketball with the team in KwaDabeka. At first everyone on the team gave him a hard time because he was young, tall, and did not know how to play. After coming to practice only three times, Bryan’s grandfather passed away and he did not play basketball for a year. One day Bryan’s mother brought home a basketball and encouraged him to practise, even though she did not want him to be on the team. Bryan prayed and asked God to give him a second chance with basketball. This time when Bryan came to play with the CAST team, he ignored the older guys and focused on developing his basketball skills. Bryan drilled himself on simple things, like a lay up, for a month and pushed himself to excel. 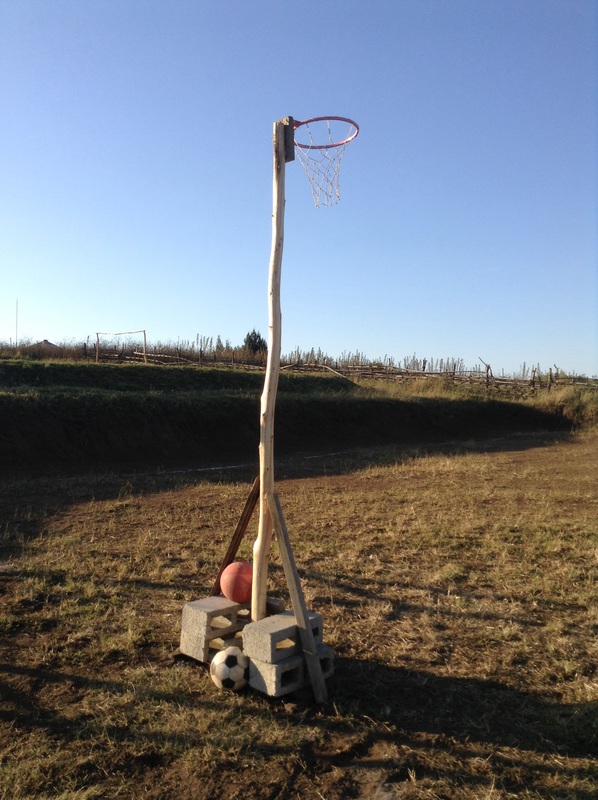 Before his first game in Westville, Bryan showed up an hour early to practise. Everyone wondered why he was sweating before the game, but his hard work paid off when he scored the first basket. Bryan earned his place on the team after the game. However, he was not satisfied with being mediocre. Bryan studied how to improve his shots on Youtube in addition to practising with the CAST team. Along the way, he was blessed with a pair of basketball shoes by one of our CAST donors. These shoes gave Bryan the confidence he needed to pursue his dreams, motivating him to work harder towards his goals. Bryan still prizes his basketball shoes, though worn and falling apart, as a reminder of the kindness shown to him. Again, Bryan’s hard work paid off when a coach from Westville saw him play and asked him to tryout for the high school team. At the time DHS wanted him to play as well, so Bryan was torn between the two schools. He ended up choosing Westville, but was denied. In 2013 Bryan was stuck at his old school, hoping for another chance to succeed. So he worked harder because he believed something was missing. Bryan’s chance came through his CAST coach, Lungelo Dlamini, who told him about KwaZulu-Natal’s district basketball tryouts. As one of the 75 best high school basketball players in the district, Bryan was vying for one of the 15 spots on the team. Gradually through several months, Bryan made it through the cuts as one of the last 15 people. However, he learned that the coach was only going to take 12 guys on the team. Bryan prayed only to be on the team. At the final selection, the assistant coach told Bryan that he did not make the cut, only to find out he was the youngest player on the roster! Bryan’s luck did not end there; he was given scholarship forms for DHS. His mom was not too excited, but Bryan held out faith that God would answer his prayers. Hope seemed dim again when the school lost his forms, but in December 2013, Bryan was awarded a complete scholarship to attend DHS and play basketball. Boarding school has taught Bryan how to be independent. It has been a hard transition at times, but Bryan is now excelling in school, even going to the library to get books to read just for fun! Now that Bryan is on holiday, he has decided to volunteer with CAST. First, he assisted at the Mariannridge Sports Clinic for the launch of the Youth Development Program in that community. 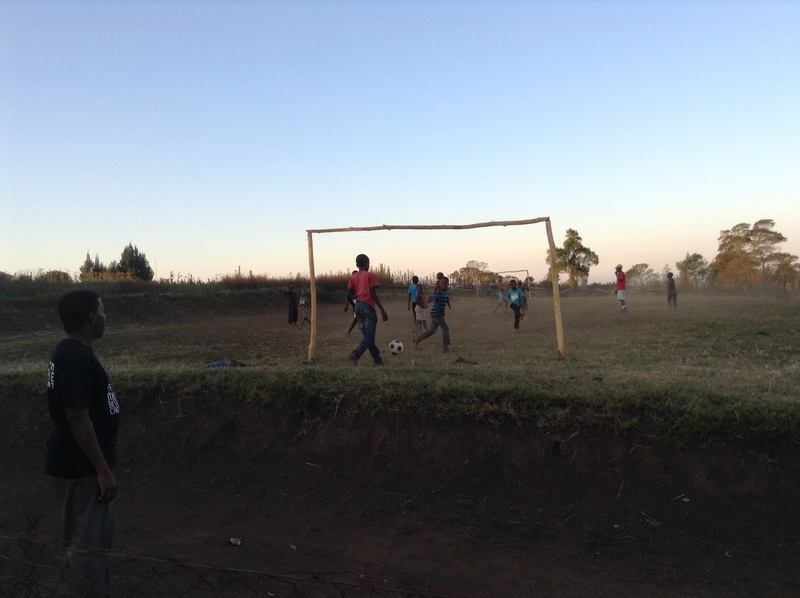 In Mariannridge he worked with boys, helping them improve their basketball and soccer skills. This past week Bryan volunteered at Addington Holiday Club as a group leader for Grade 5 boys. Bryan calls it his “mission”, as his boys are rowdy. However the experience has taught Bryan how to lead the boys in fun yet structured way. 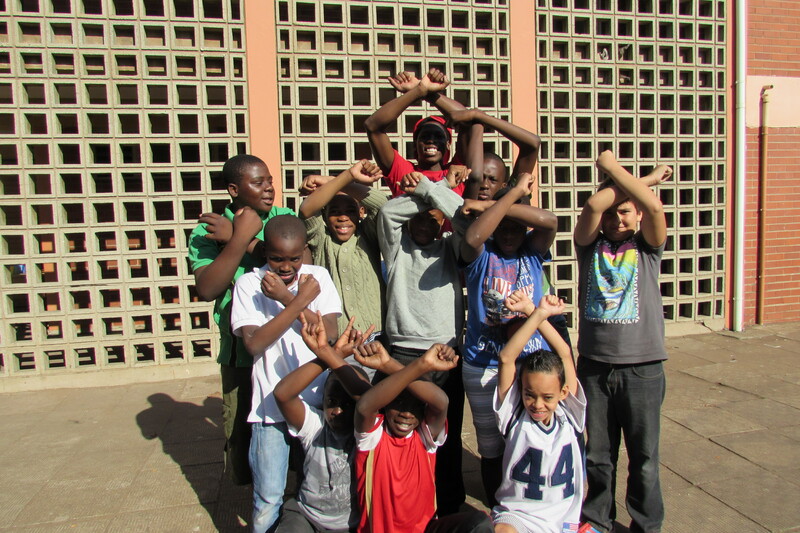 His group calls themselves “Team X” because each boy is named after a different super hero. Bryan’s focus is on growing the boys as a team, especially through praying. The boys now have someone they can look to as an example through Bryan, their “Professor X”. Bryan “Professor X” with his super heros! Bryan’s story is one of many. Everyday young people are being impacted through CAST’s Youth Development program. 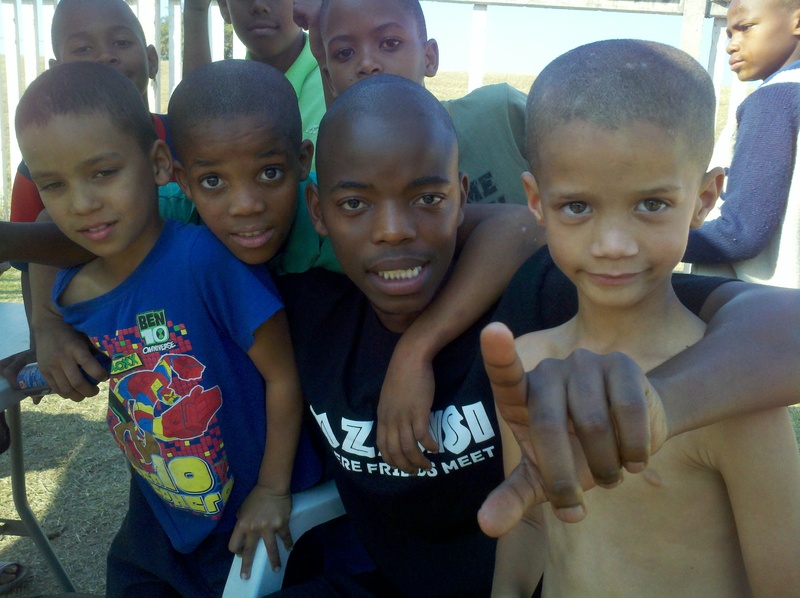 CAST’s Youth Development program believes that every young person has God-given potiential that should be nurtured. This story has not only impacted Bryan, but also the community around him. Bryan is growing and giving back to the community. CAST wants to thank all the sponsors who give to CAST’s Youth Development and help make a difference in our communities. Make sure to keep Samkelo Bryan in your prayers!